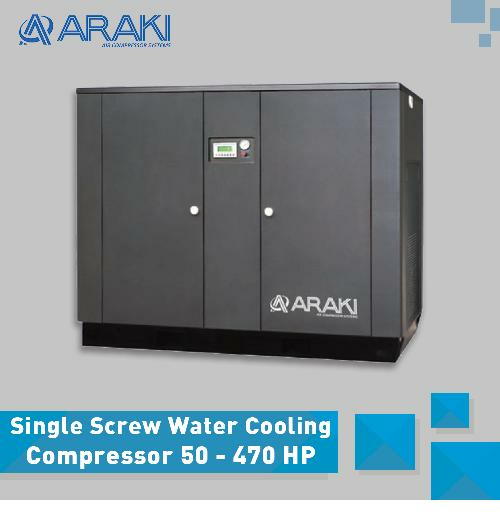 Jual Kompresor - Araki product the OGLC series screw air compressor are widely used in food industry, machinery industry, chemical industry, power generation industry, etc. 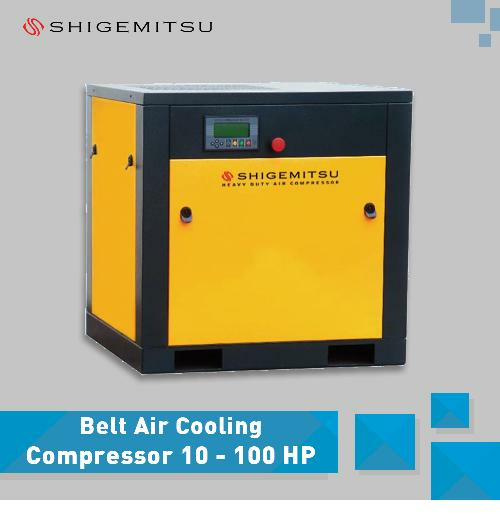 Currently, our products have six series: low pressure, normal pressure, medium pressure, mobile model, permanent magnet frequency conversion model, oil free air compressor. 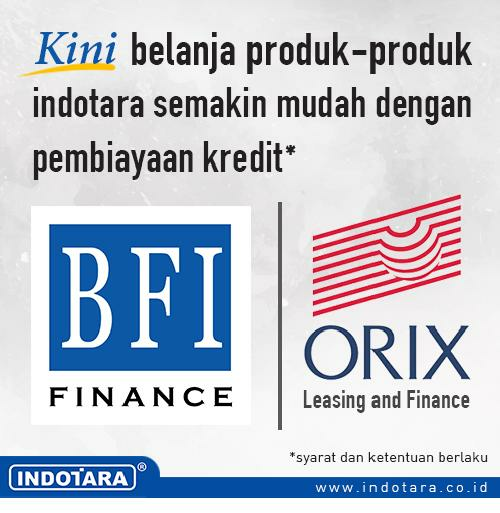 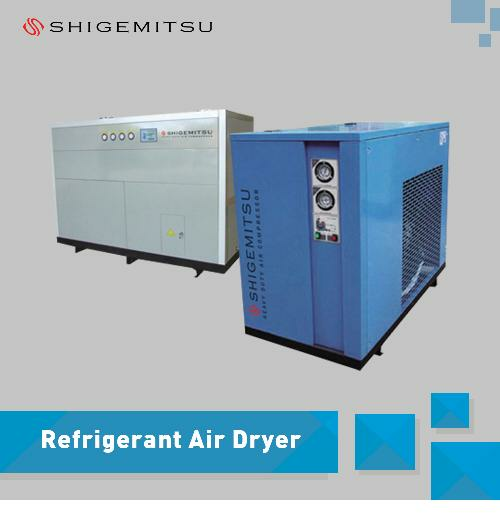 Over 1000 models, with capacity from 1m3/min to 64m3/min, capable to meet the requirements of various industries. 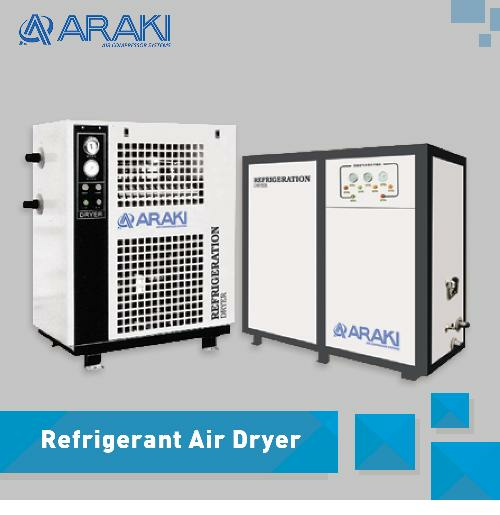 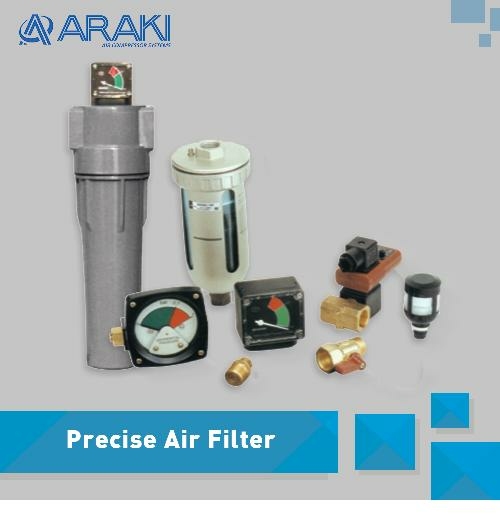 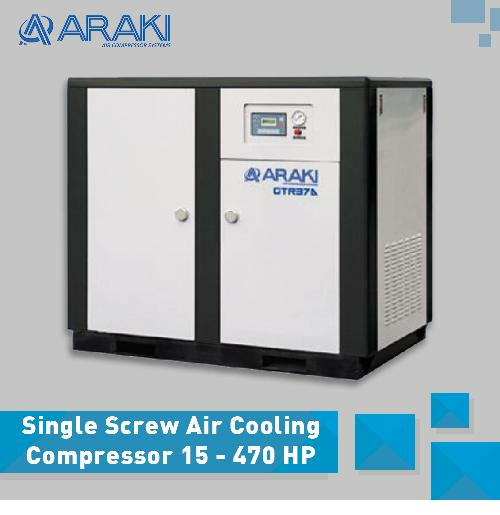 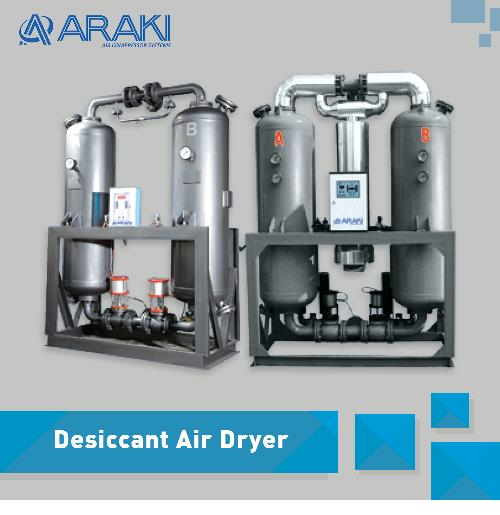 ARAKI company has a large and flexible sales and service network system, with over 30 offices and nearly 100 after sales service centers worldwide, enabling timely and face-to-face communication with clients, on-site survey before sales, providing integrated solutions to users' air compressor system and technical service scheme optimization. 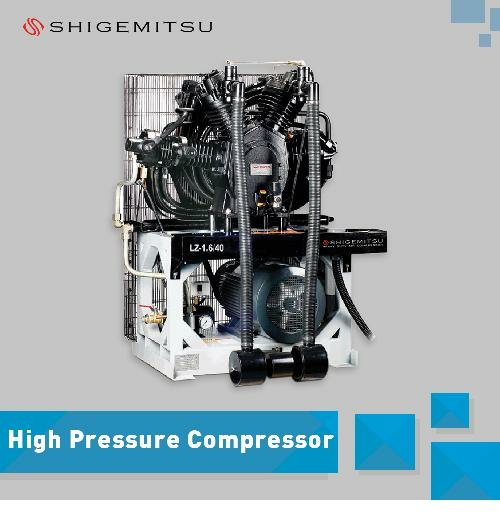 Use oversized digital display panel, distict and fashion, the machine running status is clear at a glance, easy to operate. 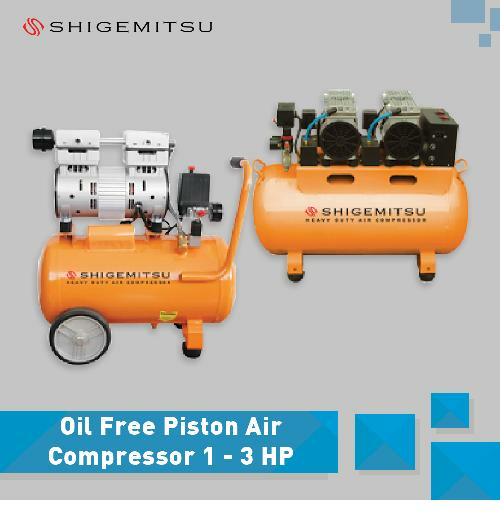 Make Sure the single screw and the star wheel have a accurate mesh running, and make the friction surface reduce to a min, throught the oil slick seal, to make sure the air compressor working with high efficiency and stability, and save a lot of electricity. 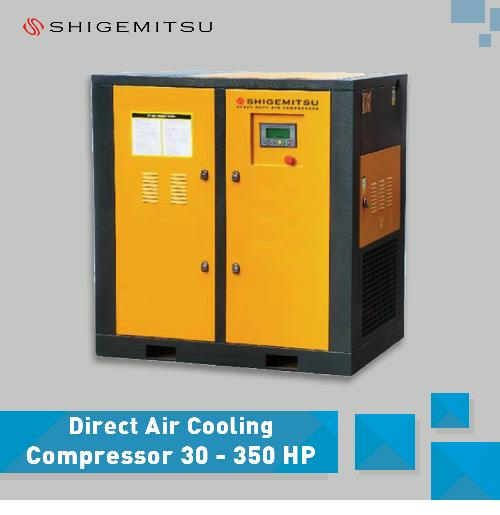 GTR-L series air compressor depend on its incomparable reliability, high quality energy saving efficiency, excellent technology and modular control system design, to rovide high efficiency and energy saving air compressor. 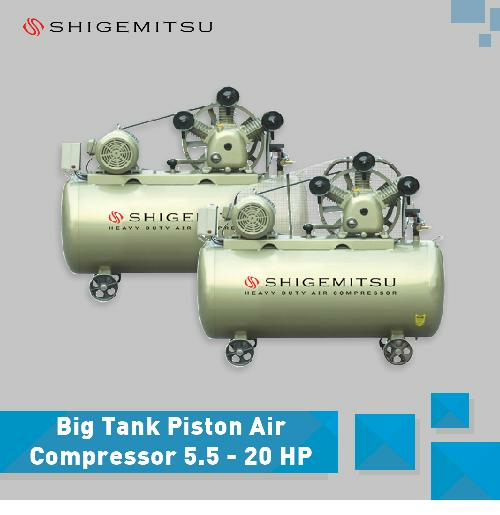 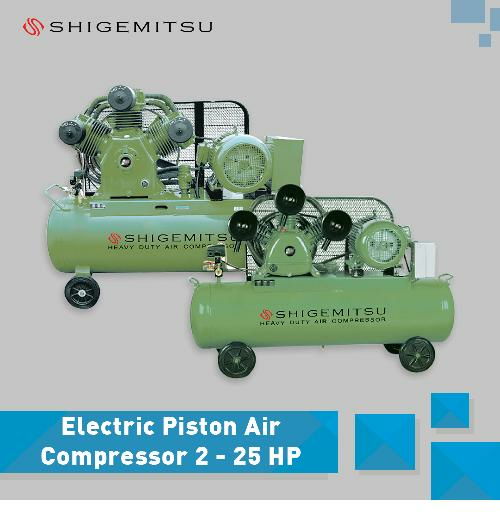 Main parts design with design with a longer lifetime, strictly evaluate test, to insure the air compressor's long time durability. 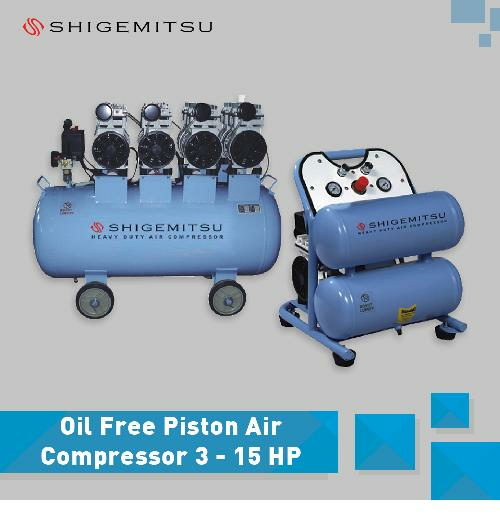 After the manual simulation accelerated ageing test for the spare parts and the sheet metal parts, to make sure they have non-discoloring, no rust, and insure the high durability. 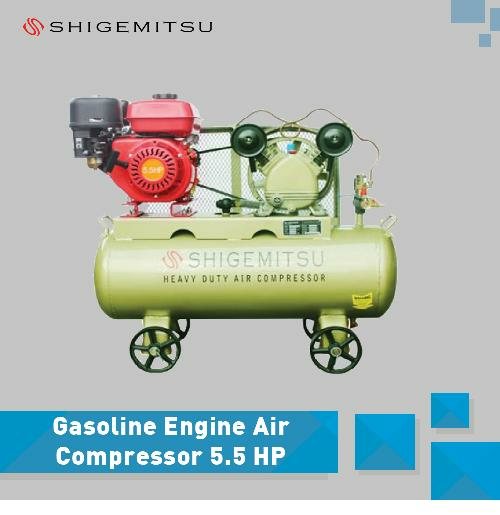 The air compressor shell with the anti-corosion and antirust material to insure its strength. Plug and play, install the machine on the flat floor, connect the power and pipe system. 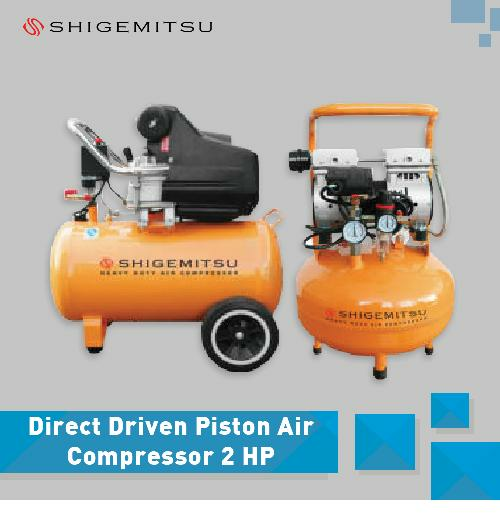 There is no need any extra install for the machine, just press the start button to start the machine. 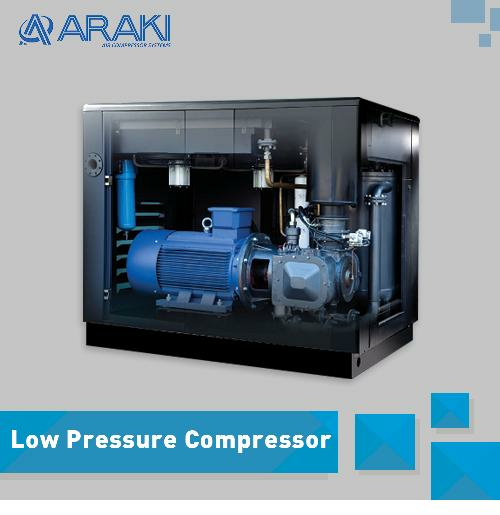 ARAKI GTR-L series low pressure air compressor is one of the most advanced model in domestic at present, innovate design, better performance, longer running lifetime, to satisfied all kinds of running conditions, the pressure range (0.13-0.4MPa), with good advantages, like large capacity, energy saving, easy installation, long lifetime, low noise, environmental protection, etc. 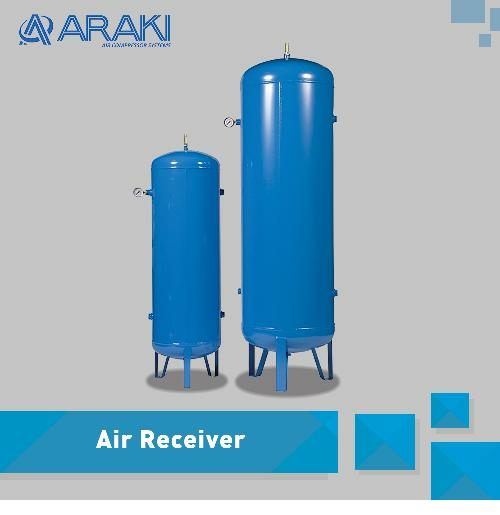 They are widely used in glasswork industry, petroleum chemical industry,gas transport industry, food processing industry, medicine gas transportation industry and crush industry.